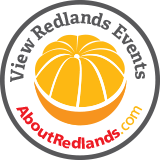 Description: Redlands Conservancy owns a piece of the Zanja, complete with massive oak trees, an orange grove surround, and a historic stone building, and it’s time to share it with our supporters again. Be one of the special few people who will be able to trek to our half-acre where you will be greeted with a sampling of our favorite hors d’oeuvres and a cooling beverage. 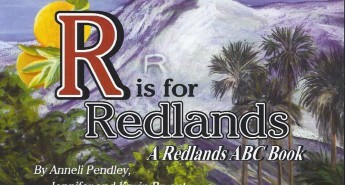 Take a walk along the 200-year-old Mill Creek Zanja with one of Redlands’ resident historians as your guide. 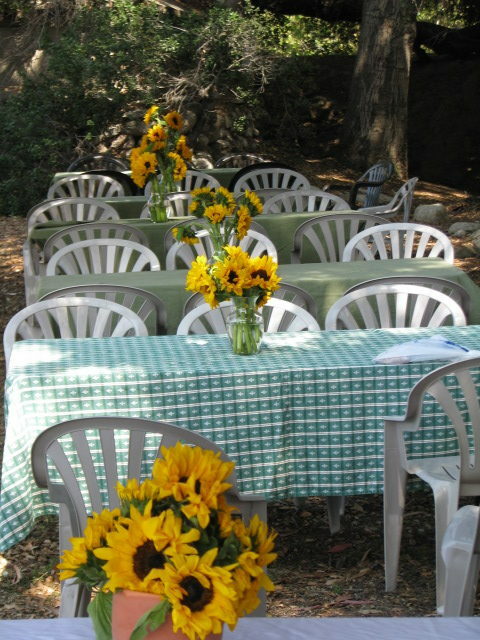 Return for a full-blown picnic dinner at the long tables set under the oaks. 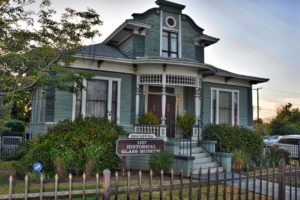 Presented during the height of the Daylight Savings Time glow, this will be an incredibly special event, worthy of the historic Mill Creek Zanja itself.